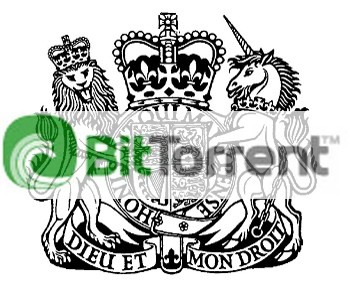 The UK government has released nearly 10GB of data about public spending today… via BitTorrent. Yes, the filesharing technology usually only addressed by governments when they’re trying to crack down on it as a piracy tool is being used to allow anyone who wants it to grab detailed data about public spending over the past two years. While we don’t have time to spare poring over the data in the Treasury’s ‘COINs’ database, armies of journalists and open data enthusiasts up and down the country are doing just that. The Guardian is liveblogging its search for stories and scandal amongst the data. Meanwhile, it looks like open data hackers will be teaming up to find an easier way to browse the data over the weekend. The COINs database is the latest information to be release as part of data.gov.uk, the UK government’s open data site spearheaded by ‘father of the web’, Sir Tim Berners-Lee that launched in January this year. Read next: Nokia Lends Sports Cars To Bloggers. Yes, Sports Cars.